On Monday September 30, 2013, The Arctic: Another World?, a solo exhibition of my polar photography, will open at the Bibliothèque de Laeken in Brussels, presented by Greenpeace Belgium and the Ville de Bruxelles. Running until October 18, the exhibition is open to the public – so please come along if you’re in town. There’s a vernissage, as they say here – an official opening, at 11am on October 1st, and all are welcome. The exhibition is open from 2pm until 5pm, Monday to Friday, in the Salle de Conseil, at the Bibliothèque de Laeken, Entrée 246, boulevard Emile Bockstael. 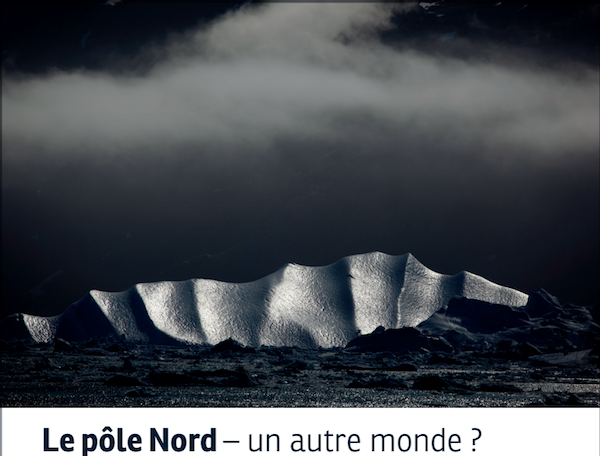 For more information, call +32 (0) 2 279 37 90 or visit Exposition: Le Pôle Nord : un autre monde? “With his images, photographer Dave Walsh offers a unique look at the Arctic. A beautiful area melting at record speed. With the disappearance of the ice, the dark sea water will absorb more heat, increasing the Earth’s temperatures by several degrees. The North Pole is not a mythical place or “another world” but a threatened area, capable of impacting our lifestyles”.